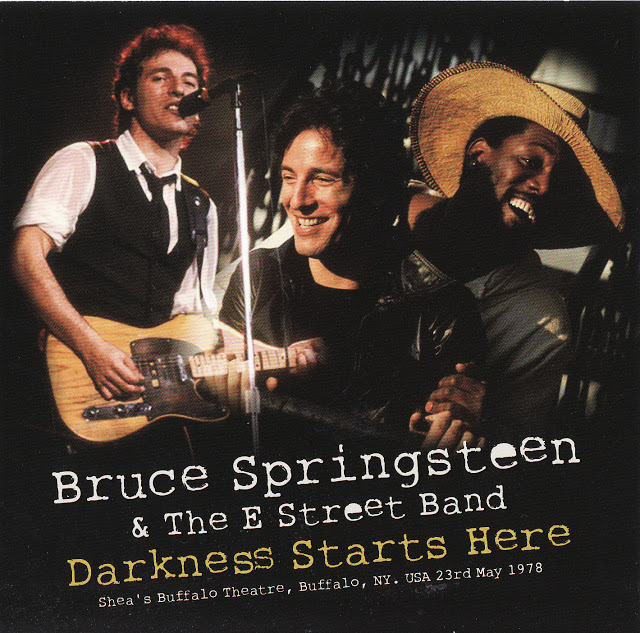 Bruce soundchecked the song during the opening night of the Darkness On The Edge Of Town tour . 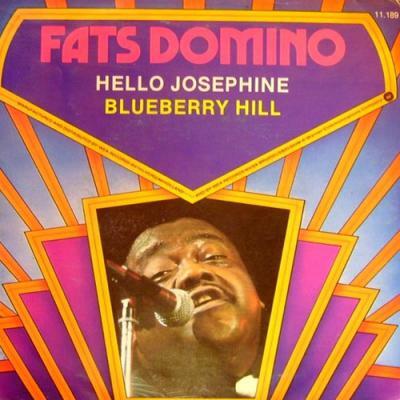 "My Girl Josephine" is a song written by Fats Domino and Dave Bartholomew. The song is also listed and recorded as "Josephine" and "Hello Josephine" in various cover versions. Hello Josephine. How do you do? Do you remember me baby like I remember you? You used to laugh at me and holler "Woo woo woo"
You used to laugh at me and holler 'Woo woo woo"
You used to live over yonder by the railroad track. Now you gotta make believe it was a thrill at that.